With the improved technology and introduction of various electronic devices, it has become challenging to stay away from our devices even for few minutes. The smaller towns and cities of India experience the troubles of load shedding a lot. The extended hours of power cuts in Chennai have enhanced the requirement for inverters. But you cannot just randomly go and buy an inverter battery. 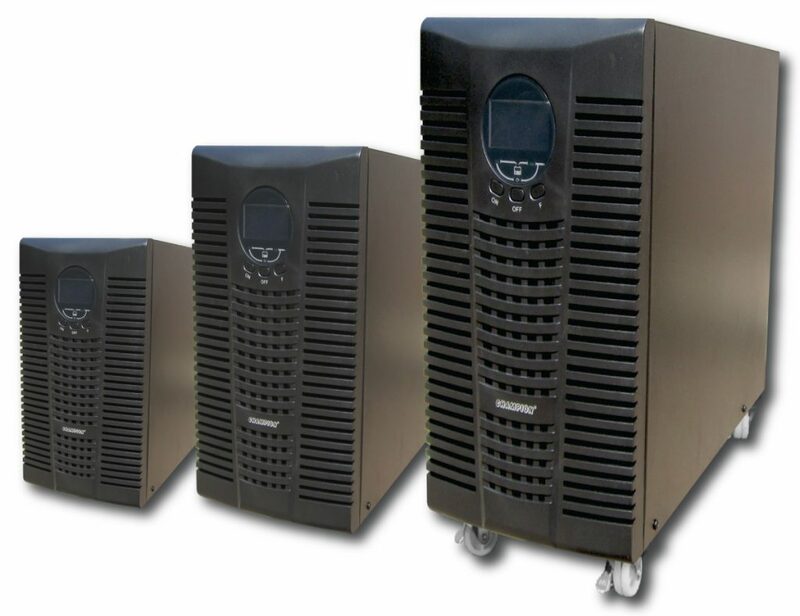 Before buying an inverter, you should compare different brands, models and price offerings of various companies from one of the best UPS manufacturers in Chennai have a huge variety of power backup solutions. Investing your hard earned money in a product is a big decision, and thus it is vital that you know about the different specification of the reliable models. If you do not equate the price, you may end up paying an invalid amount for the product. Exide Inverter battery dealers provide solutions to meet all the requirements of the customer adequately. Every inverter battery comes with a certain backup capacity. To get a long lasting service from your inverter, you can take some measures to increase its power backup capacity. You can stay away from extended power cuts by following some simple steps. You must know inverter provides electricity to different electronic appliances across the family unit at the same time. To ensure that you enjoy power supply for a longer time at times of interruption of electricity from the main source, you need to disconnect electronic devices that consume a lot of energy to run. This is a very simple measure, but we often tend to use tools that are not needed during a power cut and hence resulting in excess depletion of the inverter’s current. An inverter is very easy to install and supports almost every electrical gadget including the air conditioner. There are some other ways to increase the backup capacity of your inverter. You can use devices that need less current to run. There are some energy saving bulbs like CFLs and LEDs that enhances the battery backup of the inverter. These bulbs use 25% of power while other bulbs consume almost 75% of the energy. You can provide best quality copper wiring to your ceiling fans to avoid resistance and drawing of excess current from the temporary source. As every device requires maintenance, an inverter also needs some upkeep. The batteries in an inverter mainly demand special care. Regular cleaning of the inverter battery and periodic water topping is also required. Besides taking measures to extend the battery backup of the inverter, you should also ensure that the inverter is in its best condition. The level of water should be checked to avoid loss of water topping at times of emergency. You should make sure to use distilled water and not tap water or rain water as it contains impurities that can affect the battery life of the inverter. This is not enough, and the maintenance part requires various others factors that are needed to be considered. Stay in touch with a Exide Inverter Battery dealers in Chennai to maintain a good condition of your inverter. It is true that inverters provide electricity during the loss of power from the main source but during the process, it gets heated up. It is mostly recommended to keep inverters in an airy open space so that the heat from the device can dissipate easily. It is also advisable that the batteries are kept away from smoke and fire to avoid unnecessary electric sparks or harmful consequences. The frequent use of the Inverter battery is essential. If you do not witness any power cuts for a longer period you need to discharge the battery totally and put it on charge again. This will make the cells work efficiently. You will also have to keep the battery surrounding clean. With the help of a cotton cloth wipe the dust particles and sides of the cell to keep it dirt-free. Also, keep the cells free from corrosion to maintain the battery’s performance.